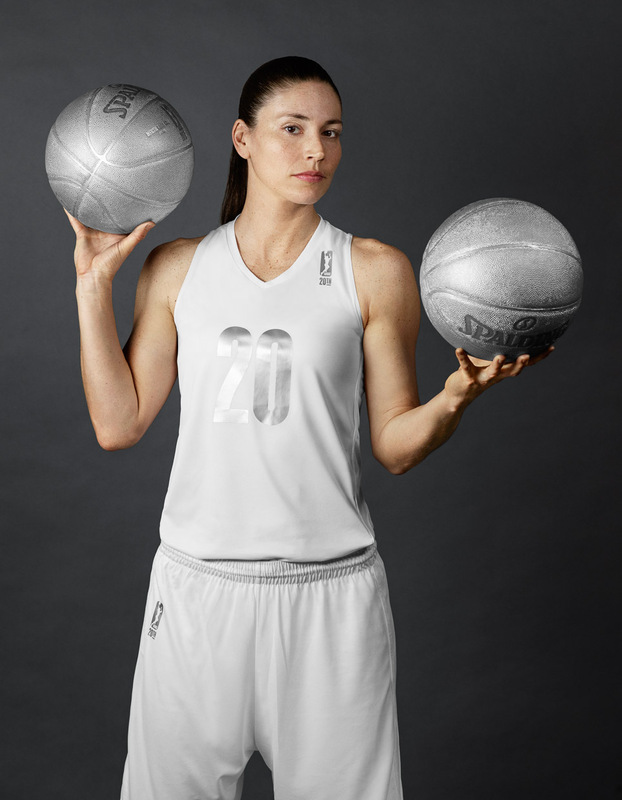 Sue Bird. Seattle Storm, WNBA. ESPN The Magazine.